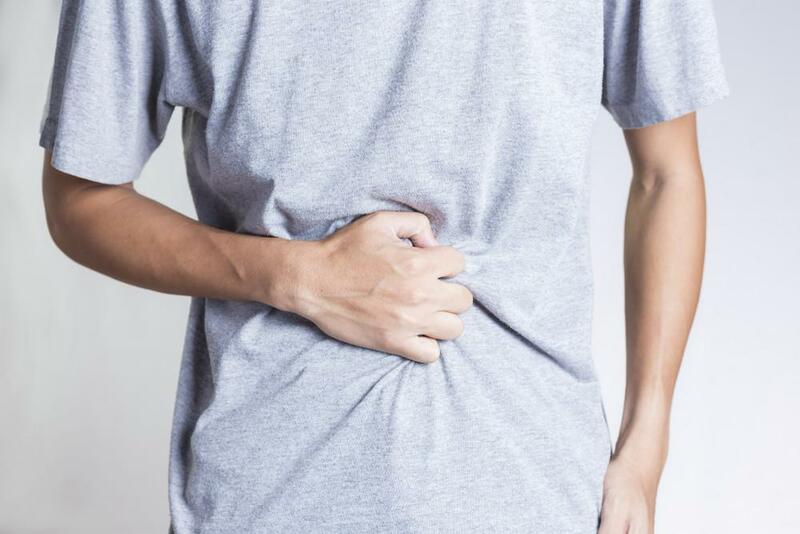 Irritable bowel syndrome can strike with diarrhea, constipation, gas, and bloating. But just because these uncomfortable symptoms are a very real possibility, you don’t have to skip traveling to visit family and friends during the holidays. The key to traveling successfully with IBS is to be prepared. Plan for possible challenges and know how you’ll deal with them. While you may think skipping meals is the surest way to avoid digestive distress, this can wreak its own havoc. You may become uncontrollably hungry, so when you do sit down to a meal you end up eating too much – which can lead to an IBS attack. Eat regular meals and keep them small. Bring snacks you know are safe – whether that’s a sandwich you made yourself before leaving or a piece of fresh fruit. This way, you can ward of extreme hunger and still eat, knowing you should be OK.
Foods are a major trigger for IBS, but so is stress. While stress can strike during travel – missed connections, car troubles, routes blocked by snow – recognizing that these may occur and having a “plan B” can help. Perhaps you plan a couple of different car routes, so in case one is blocked, you can just go another way. For airlines, check the weather both at home and at your destination. When making airline reservations, do what you can to minimize connecting flights, so even if a flight is delayed or canceled, you’ve got an easier rebook. Whether you’re spending holiday nights at a hotel or at Mom’s or your brother’s, set out to find a grocery store soon after arrival. This way, you can pick up foods that don’t trigger symptoms. You don’t want to be at the mercy of snack machines or fast food restaurants, which may only have options that make you sick. Keep a bag next to you at your feet, whether that’s in the car or on a plane, containing emergency supplies, such as safe snacks, diarrhea medication, and a change of underwear and jeans or slacks. Some wet wipes and toilet paper can also be a valuable asset. You may not need these items, but knowing you have them can help lower your stress level. Carry your own refillable bottle for water. Fill up once you’ve gone through security at the airport and sit it right next to you if you’re driving to your family’s home for the holidays. You might be tempted to reduce fluid intake to avoid trips to the bathroom, but dehydration can exacerbate the type of IBS with constipation. Increased fluid intake doesn’t prompt diarrhea either. Choose your festive foods carefullyHoliday foods are often full of fat, sugar, refined flour, and dairy – all common IBS triggers. Don’t be afraid to ask what’s in any item you choose to eat, or just avoid foods with unknown ingredients altogether. You can usually find a plain protein – such as turkey or ham – and some green salad at most holiday gatherings. At dessert, skip the ice cream and indulge in a small slice of plain apple pie or plain cookies, usually a safe bet for IBS sufferers. Also, beware of your indulgence in festive drinks. Alcohol, eggnog, sparkling drinks, and heavy juices may rev up IBS symptoms. Stick to water when you can. This holiday season, enjoy yourself! Plan ahead to deal with potential IBS complications but don’t cut yourself off from the important together time that the season is about. Our staff here at Digestive Disorders Associates wants you to have an amazing holiday season. An inflamed pancreas can cause serious symptoms, and if it’s chronic, you may have long-term health complications. 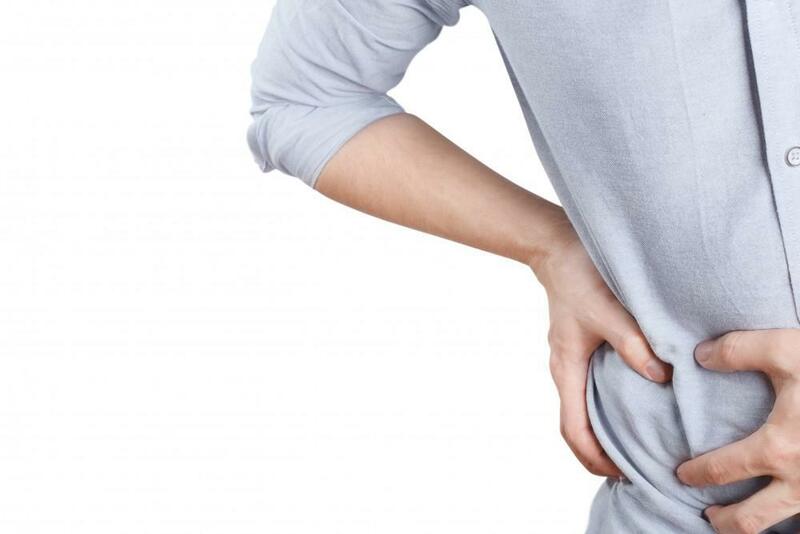 We can help you overcome pancreatitis and treat the root cause. If it’s a chronic case, we can help you manage pain, too. 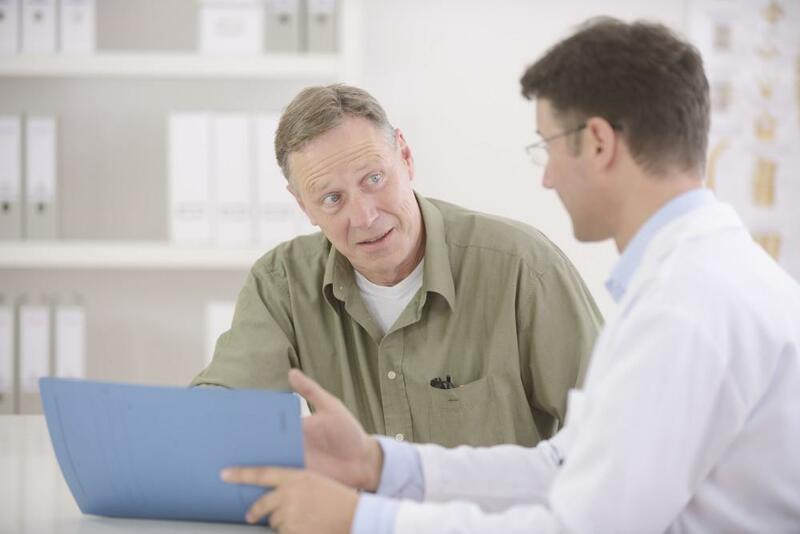 What Is Barrett's Esophagus and What Are the Treatment Options? 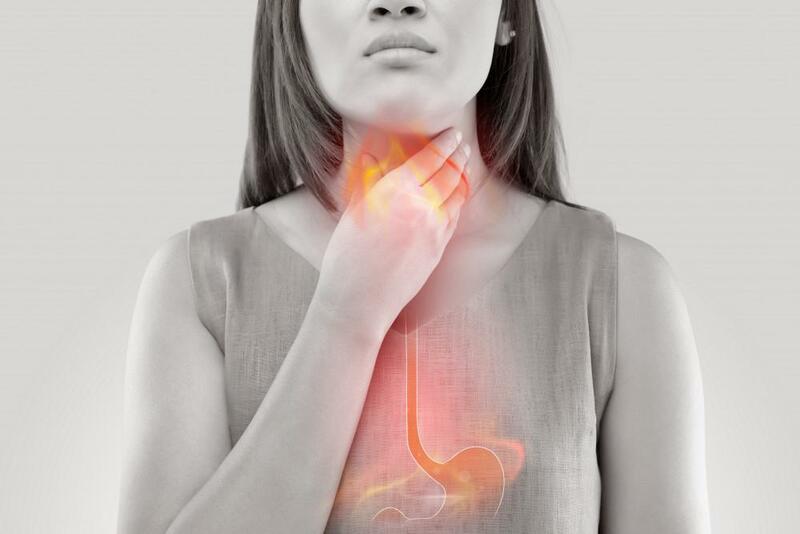 When you have GERD, it’s possible to develop a serious complication known as Barrett’s esophagus. If you have this serious change to your esophageal tissue, we can help. As a form of inflammatory bowel disease, Crohn’s disease affects every choice you make about the food you put into your mouth. Food choices can improve or worsen your symptoms. Learn how you can evaluate your eating to minimize symptoms. When you have celiac disease, wheat and other gluten-containing products are off limits because they trigger an immune response that attacks your small intestine. New treatments can help alleviate the burden of living with this autoimmune condition. 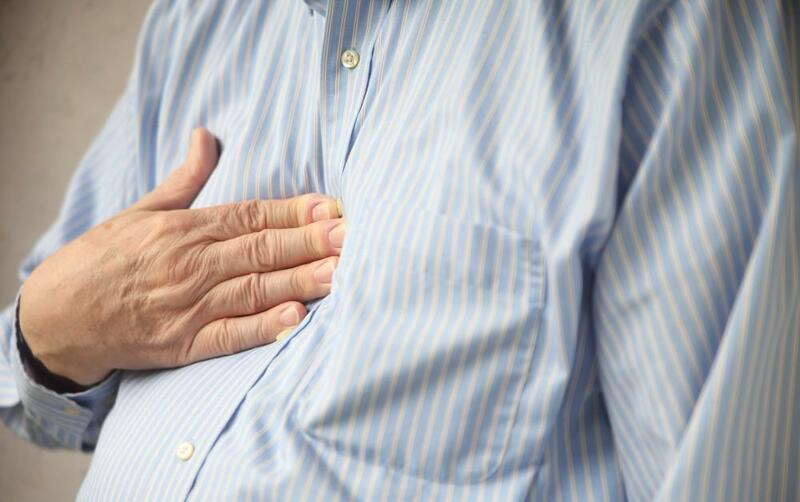 Thanksgiving can be a tough day for people with acid reflux. 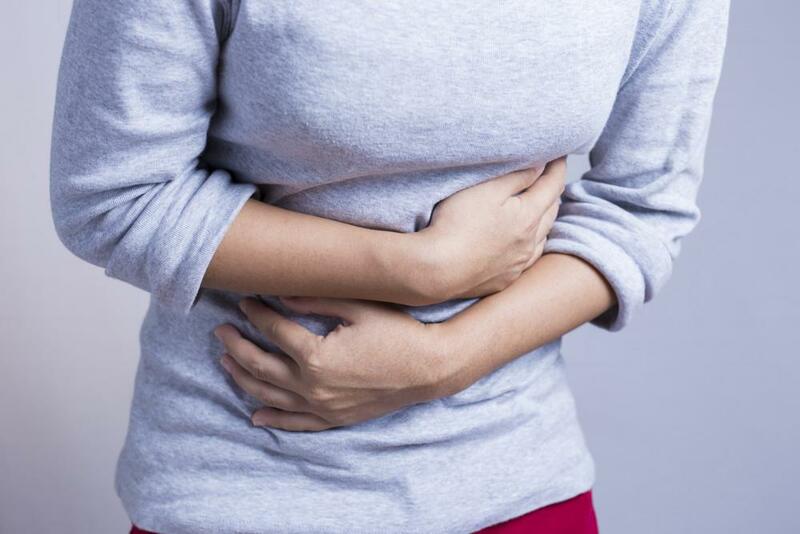 If you’re prone to this digestive discomfort, take a few small precautions to enjoy your day and your meal without suffering the consequences later. Does your liver need to go on a diet? The experts at Digestive Disorders Associates explain what fatty liver disease is, what the symptoms are, and what you can do about this increasingly-common problem.